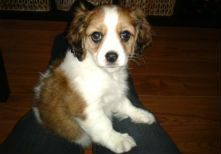 A1TailWaggers is a registered company fully bonded and insured. Our staff have been carefully chosen for their love of animals, responsibility, honesty and commitment to the pets and clients entrusted to them. Praise and comments from our clients’ to the dedication and service provided by our staff is very much appreciated by both our staff and us. References from our clients in all areas of service are available. Please see testimonial page. 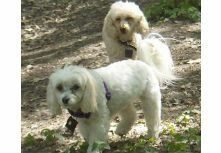 Judy and Paul are passionate about providing the best service possible for the pets under their care. Have a lifetime experience caring for pets and keep up to date with all the latest developments and discussions relating to dog walking, dog training, pet care and first aid. Judy and Paul are life-long animal and dog lovers. Growing up Paul was well known in his neighborhood for his love of animals and was often asked by neighbors if he would walk their dogs. A good friend of the family loved Great Danes and English Mastiffs and was Paul’s first mentor, teaching him how to handle and train dogs. Little did Paul know at the time how forward thinking the gentleman was using positive training technics not common in that era. For the latest info on Paul please read below CPDT-KA. Since 1973 shortly after Judy and Paul were married and before they started their human family they started a fish and furry family by adopting and caring for many cats and dogs. 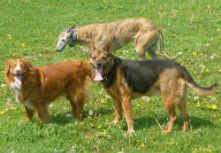 They helped train shelter dogs, mixed breeds and purebreds. “In 2004 we decided to open up A1 TailWaggers to service people looking for high quality professional pet services: Dog Walking. Puppy, Cat and Pet visits. 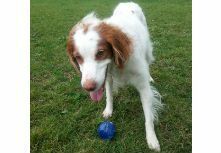 Private Companion Dog Training and helping people looking for Canine Behaviour Consulting”. Besides our many years of practical experience, we believe in the importance of continuing to educate ourselves and staff by: Attending canine related seminars. Taking pet related courses. Participating in training and behaviour discussions with other knowledgeable people. Reading books and watching videos by well-respected behaviourists and trainers. By volunteering our time in Shelter Rehabilitation Programs we continue our passion in training shelter dogs to become adoptable by putting a smile on their faces and a wag in their tails. When pet guardians require services from qualified reliable and accountable pet care specialists, it can be very difficult knowing if the claims made by the company or individual are true. A1tailwaggers strives to alleviate any anxiety for the pet owners by making sure the seminars, courses and accreditations we take, are of the highest quality. In keeping with this policy Paul decided to take the CPDT-KA examination offered through the Certification Council for Professional Dog Trainers. For more information on CPDT-KA see below. 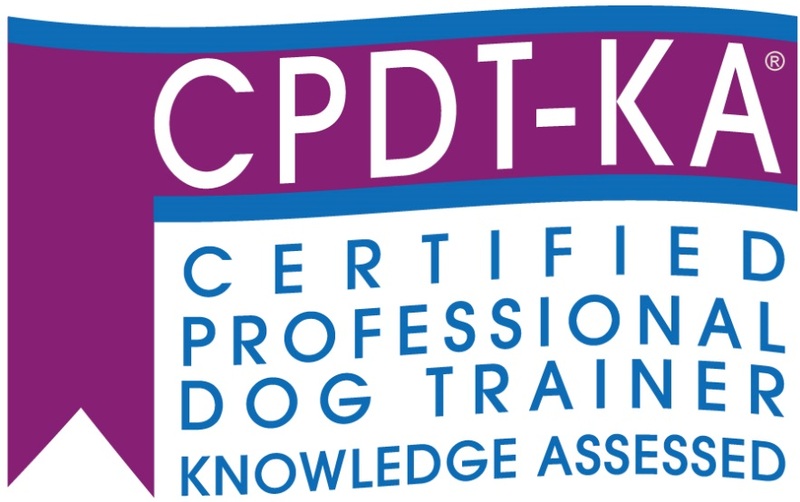 The CPDT-KA is the only NCCA accredited credentialing examination available to dog trainers. At time of printing there are just over 2000 certificants worldwide. Before being accepted to write the four hour examination. Applicants must have been a head dog trainer for several years, provide three years of training logs and complete a lengthy questionnaire. The applicants are tested on their knowledge in five main disciplines. Successful candidates are authorized to use the initials CPDT-KA as part of their signature and professional documents. Enter your email address to receive our blog – pet tips, articles, fun facts and more!